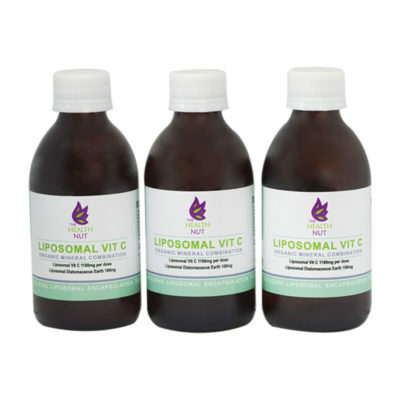 The Health Nut’s Liposomal B-Complex is a uniquely bioavailable formula that delivers B vitamins directly into the cells for optimal absorption. All the essential B vitamins are in their biologically active forms, which are better utilised by the body than inactive synthetic forms commonly found in supplements. Our soy-free liposomes are made from coconut oil and Fulvic Acid, using Fulvisome™ Technology. 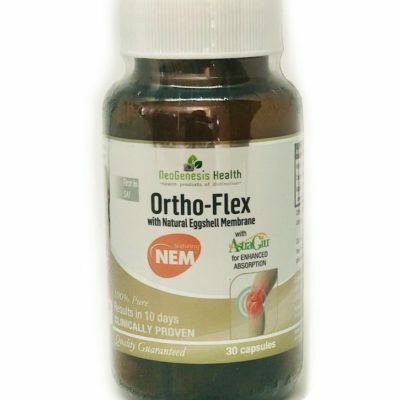 They move easily through the intestinal wall into the bloodstream, and deliver the B vitamins directly inside the cells as their phospholipid molecules naturally merge with the cell wall. 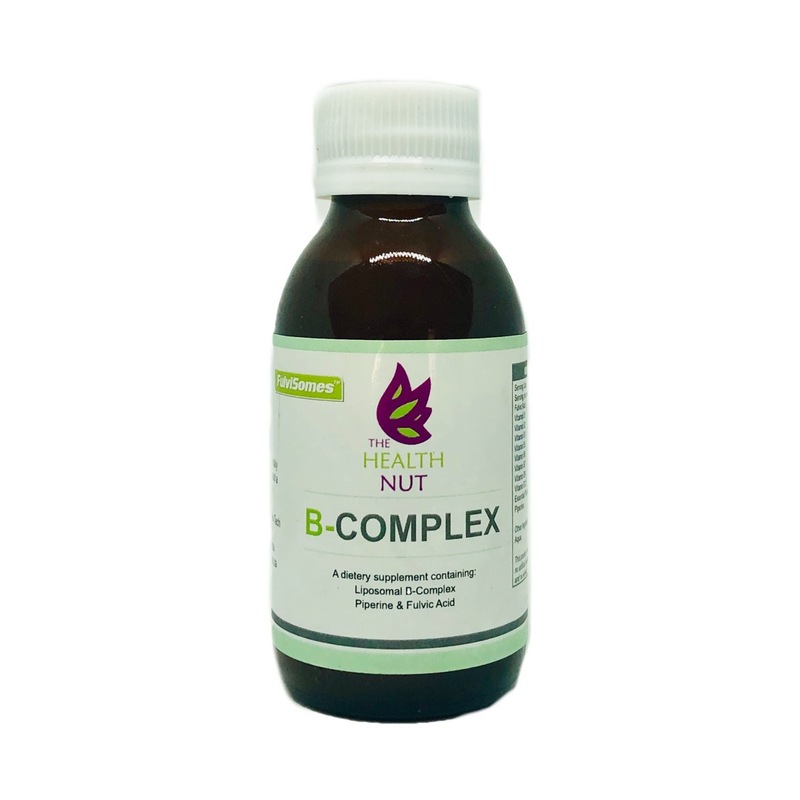 The high uptake level of our B Complex vitamins means no wasted, unabsorbed supplement ingredient is left for your body to detoxify. We need B Complex vitamins to sustain energy levels and to support the body’s response to stress via the adrenal glands and nervous system. 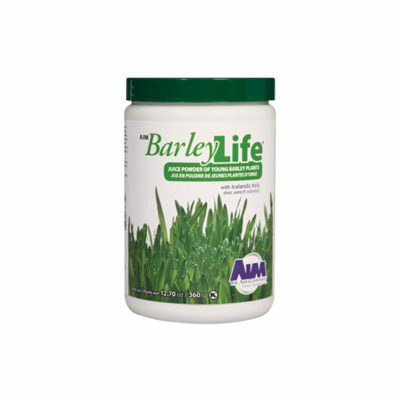 They are essential for healthy hormone and mood regulation, and a balanced immune response. B vitamins are also important for digestion, absorption and as co-factors in various metabolic pathways involving other nutrients. The methylation cycle, occurring in every cell of the body, is dependent on the active forms of folate and B12. This cycle regulates energy production, cell health, gene expression, detoxification, stress response, nerve function and immunity. However, common genetic variations in 30-50% of the population (MTHFR gene) mean the common forms of B vitamin supplements can’t be converted in the body to their active methylated forms. This disrupts the methylation pathways causing a cascade of health effects that can manifest in many different symptoms. 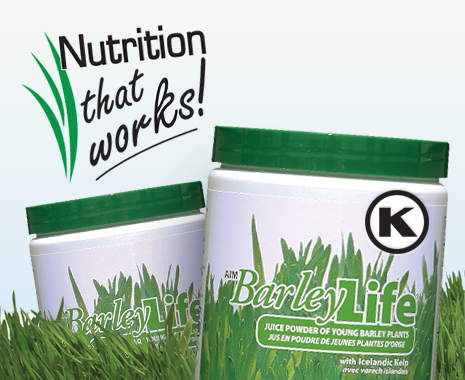 The B vitamins are fundamental to our wellbeing throughout life, beginning before we are even conceived. During pre-conception and pregnancy it’s vital for both parents, and the baby you’re planning to make, that certain B vitamins are available in sufficient quantities. 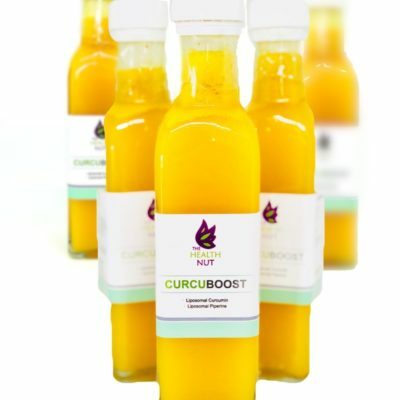 Vitamins B6, folate (B9) and B12 are all required for healthy nervous system development in the baby, as well as conditions in the mother affecting a healthy delivery. Vitamins B1 and B2 are also needed for optimal development of the baby’s brain, bones and muscles. The B vitamins work in close relationship with each other, which is why they are grouped together in a complex and need to be taken together to be effective. This is also important because taking a supplement of an individual B vitamin can mask symptoms of a deficiency in another B vitamin. 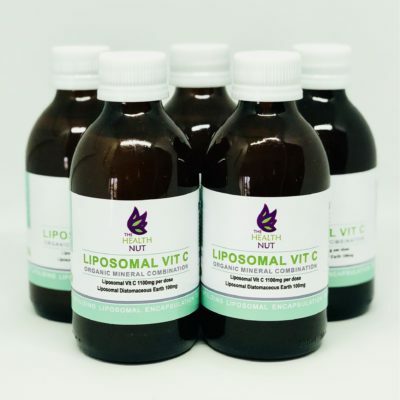 The Health Nut’s Liposomal B-Complex is the first supplement to combine biologically active forms of all eight essential B vitamins, Fulvic Acid and Piperine in a liquid liposomal carrier. Shake well before use. Some separation may occur. Dilute to taste with a small amount of water or juice. 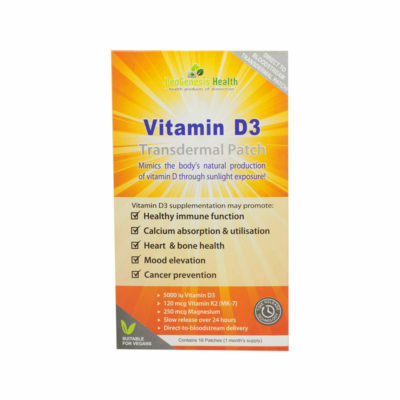 People with B vitamin deficiency may experience temporary symptoms such as flushing, tingling and heat due to increased tissue detoxification when first taking The Health Nut’s Liposomal B-Complex. Reducing your dosage can alleviate these symptoms while your body adjusts.